Who are the most stylish women and men in Dallas? We intend to find out. We have once again partnered with The Plaza to present the fourth annual CultureMap Stylemaker Awards. To get things started, we asked you, our devoted readers, to nominate those you deem our city’s arbiters of style. Then we convened a panel of judges to narrow down the pool to 12 deserving semifinalists. Stay tuned to find out who they are very soon. It was no easy task, but after carefully considering each and every nominee, we present a list of women and men who represent not only a diverse array of styles, but also a variety of industries. Some have made an impact on the fashion business; others have simply impressed with their ability to make a fashionable statement under any circumstance. 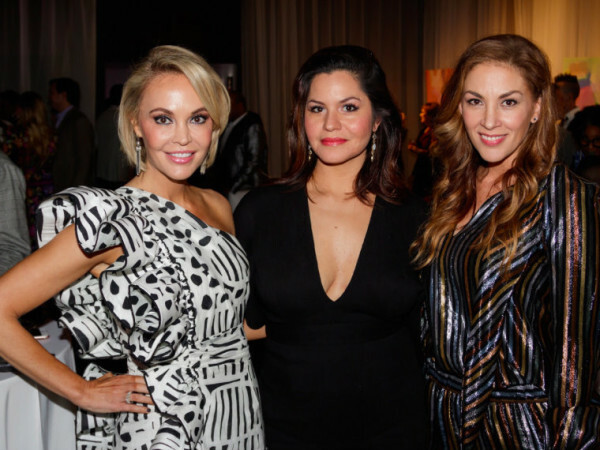 They're philanthropists, entrepreneurs, and influencers in the Dallas community and beyond. So take a look at this list, and then cast your vote. You can vote once a day, every day, until September 28, 11:59 pm. The six top vote-getters move into the final round on October 10 to determine the readers’ choice winner. That person, along with the judges' choice winner, will be honored at the Stylemaker Awards reveal party on October 26. For the first time, proceeds from the event will benefit The Family Place's Partners Card program. Your invitation to the party is coming soon; in the meantime, you can see how the celebration unfolded last year. Why Madelyn deserves to be a Stylemaker: Madelyn’s style is filled with glamour and soul. 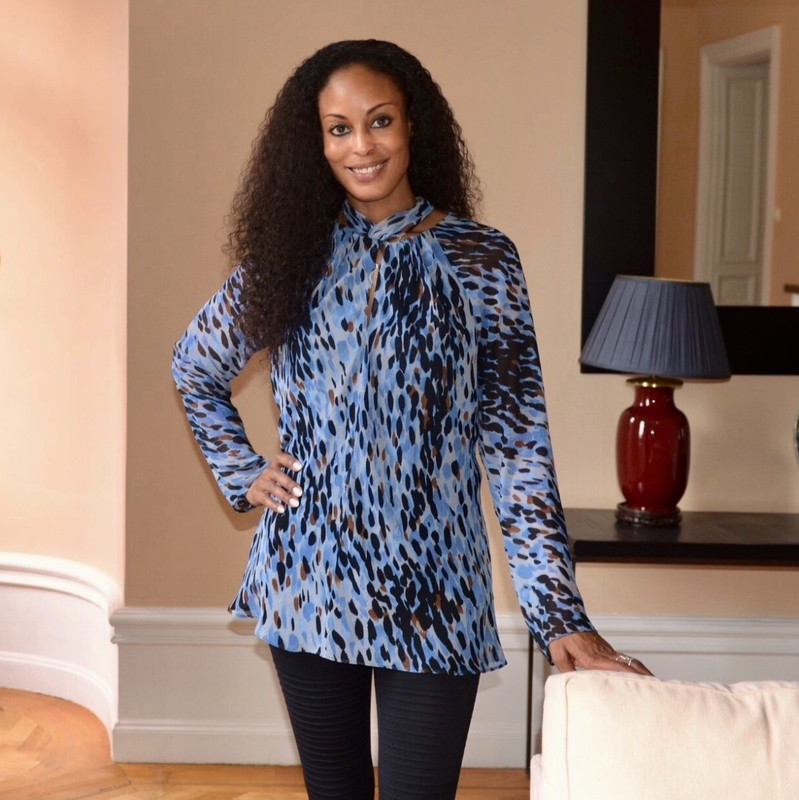 An award-winning singer-songwriter and a member of the esteemed Grammy academy, she draws inspiration from the great singers of the past, including Diana Ross and Patti LaBelle. She’s worked hard to curate a style that celebrates her curves while maintaining her bold, glamorous fashion sense. "My style goes beyond good looks and put-together pieces," she says. "There is a confidence and a power that comes with being comfortable in your own skin. No matter the size, race, or gender, your style is your personal exclamation mark on the world." 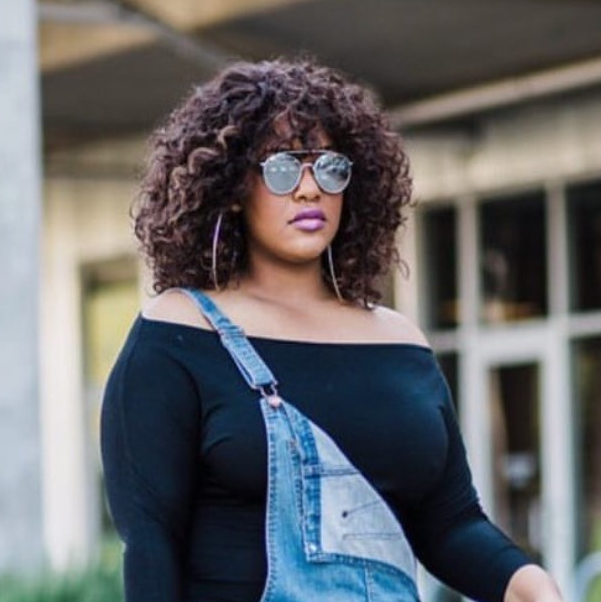 Why Amber deserves to be a Stylemaker: Amber not only runs a boutique PR firm focused on creatives called CultureHype but took over online fashion source DFW Style Daily last spring. The fashionable girl boss is also recognized locally for restoring Dallas music landmark the Longhorn Ballroom. Amber's signature style pairs minimal basics with statement pieces that have a rock 'n roll edge. She draws her inspiration from pop culture, iconic women, and the Spice Girls. Amber puts uncommon pieces together to spectacular effect, mixing current trends with a touch of class — and always looking on point. Why Josh deserves to be a Stylemaker: His style can be described as an update on classic looks. He appreciates quality, craftsmanship, and design. 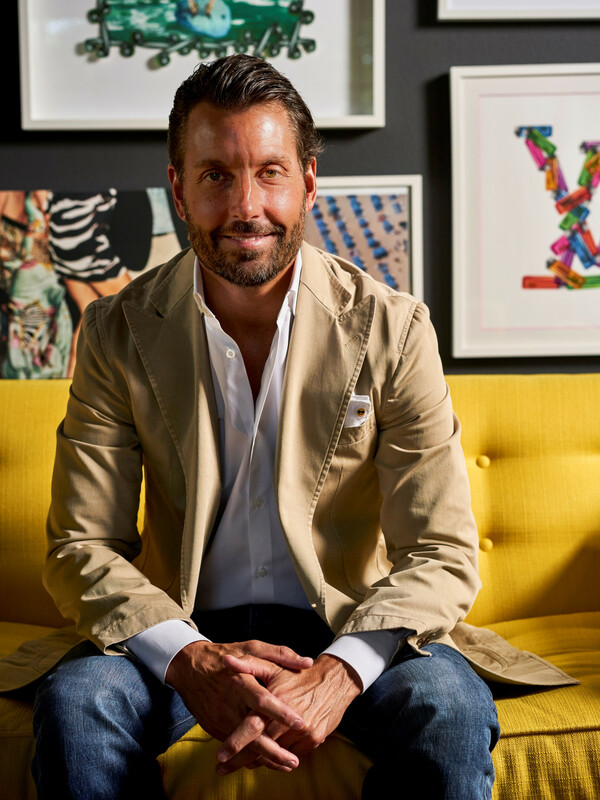 "I’m obsessed with Italian clothing and their art of sprezzatura," he says. "It’s dressing that looks at once careless and at the same time artfully put together." He dresses casually but with a strong sense of tailoring. Think: an unstructured blazer and a pair of washed-out jeans. "Life is too short to take everything so seriously. You can look sharp and have fun at the same time." 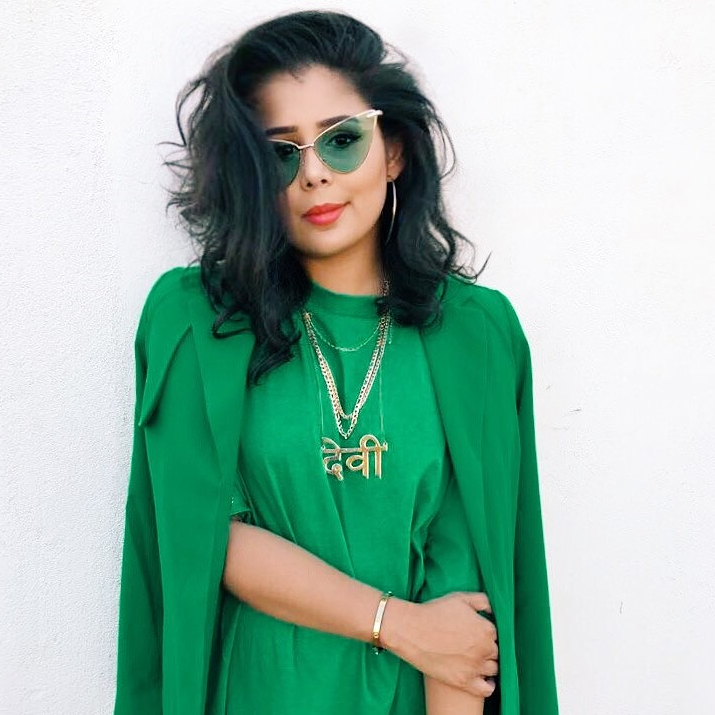 ​Why Rida deserves to be a Stylemaker: Rida believes style is a medium through which you can create, communicate, and explore. Born and raised in Dallas, her South Asian heritage is a big part of her style identity. "​Style for me creates conversations about identity, culture, and the human experience through a type of art," she says. 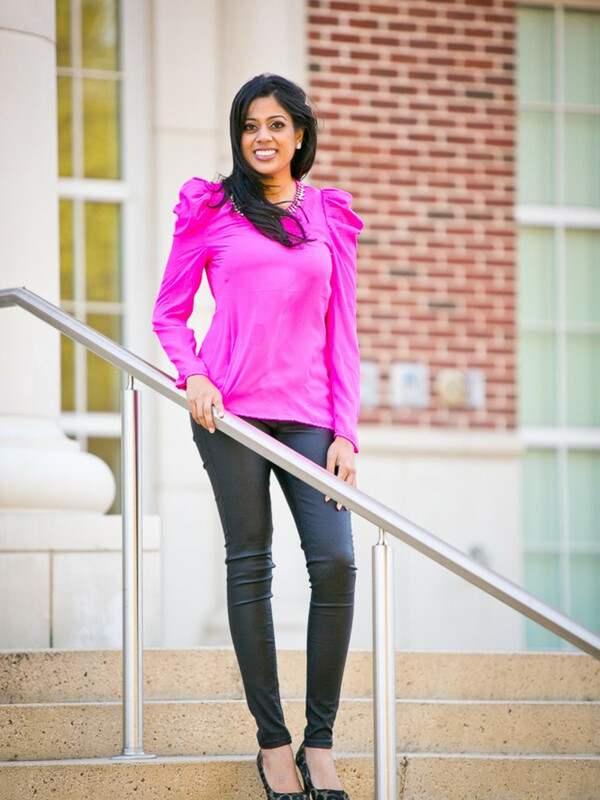 "And it's through style that I have been able to connect my work in clinical psychology, fashion, and digital media marketing — three very distinct industries — to inspire myself and others." 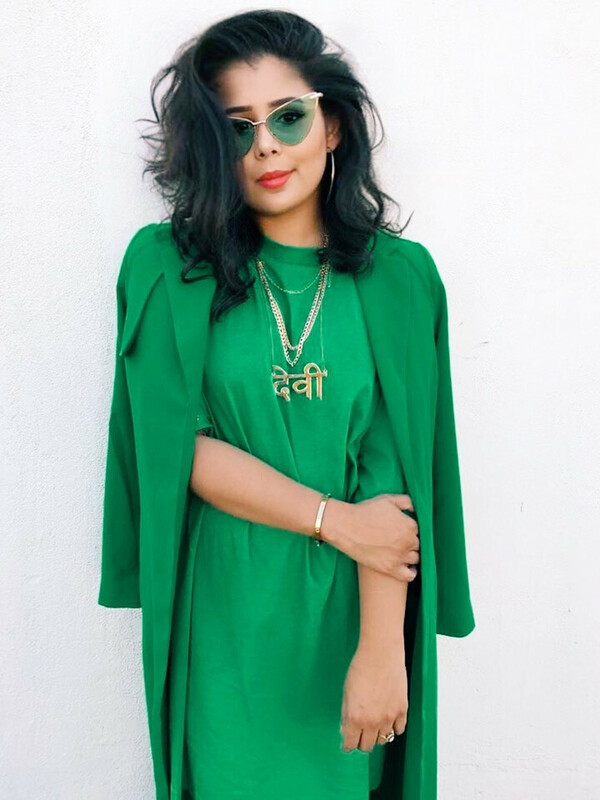 Rida created one of the first online South Asian thrift boutiques, and she uses the proceeds to take annual mission trips to Mumbai to feed the hungry. 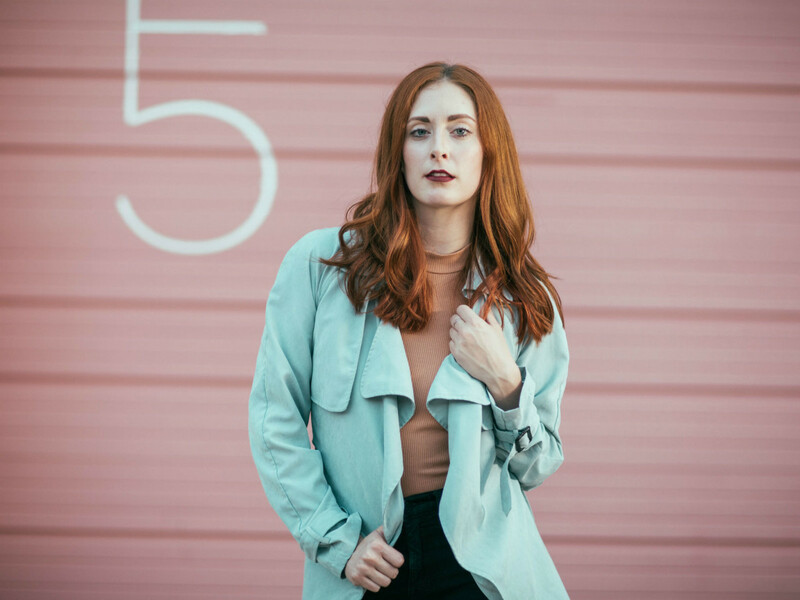 Why Leah deserves to be a Stylemaker: Lea Nyland is a Danish/Norwegian fashion designer, now based in Dallas after living and working in Barcelona, Spain. She has always used fashion as her creative outlet for her artistic expression, both in the collections she designs but also in her personal style — which can be described as experimental but chic and comfortable. Her eye for detail is what sets her apart, combining vintage with new, for on-trend looks. Why Brad deserves to be a Stylemaker: Brad is used to being in front of a crowd or a camera, so he's constantly making sure his "punk meets polished" aesthetic is on point. 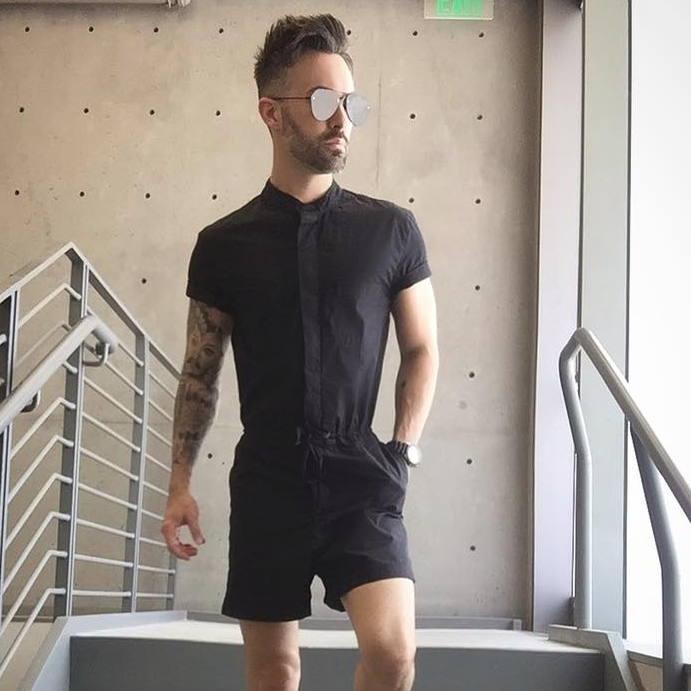 Brad takes great pride in the fact that his daily head-to-toe outfit, from street wear to formal, will never look the same. He rivals some of the top trendsetters with his popular Instagram #StairwellSeries posts. Fun Fact: He actually knows how to rock a RompHim. 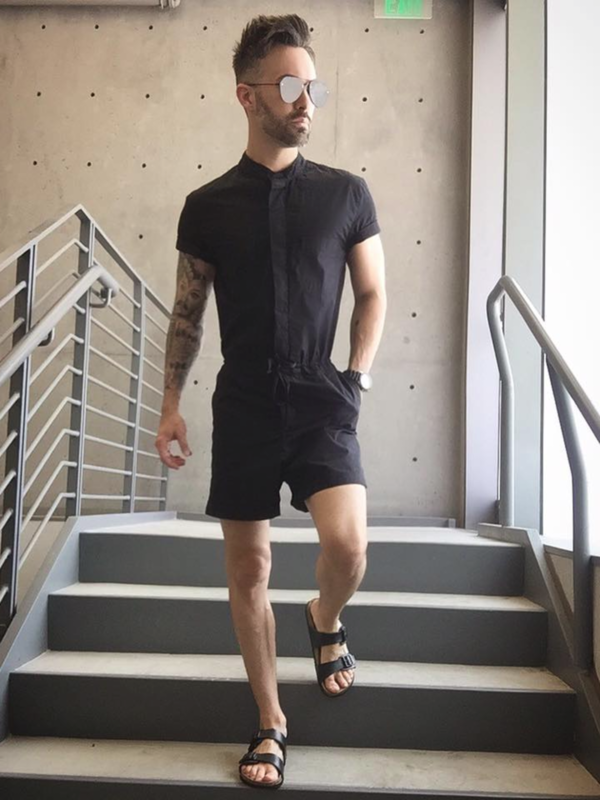 Why Francois deserves to be a Stylemaker: Francois embodies the style of a true millennial with a professional yet casual look. 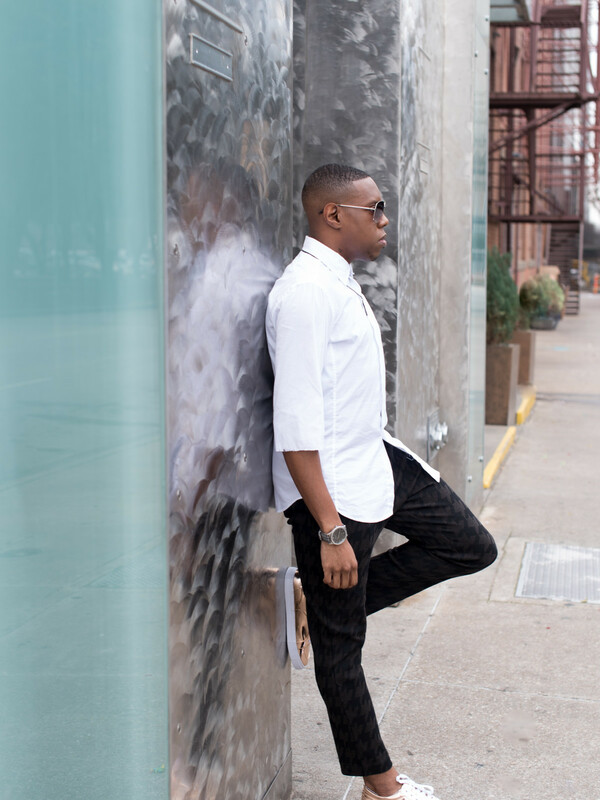 He puts a fashionable, modern twist on old-school professional attire. His style is inspired by Italian fashion designer Mariano Di Vaio. 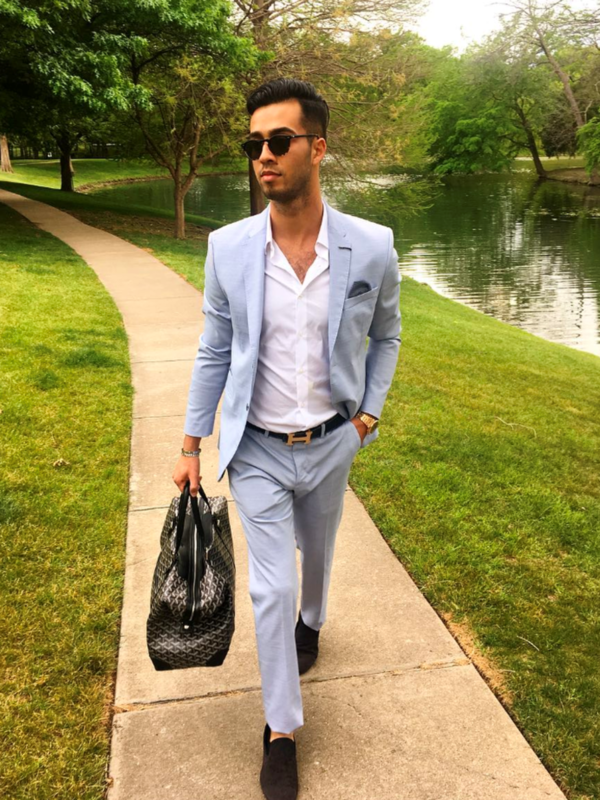 He takes the Italian way of wearing suits — with perfect cuts, tight fits, short cut pants, and no socks — then runs with it. 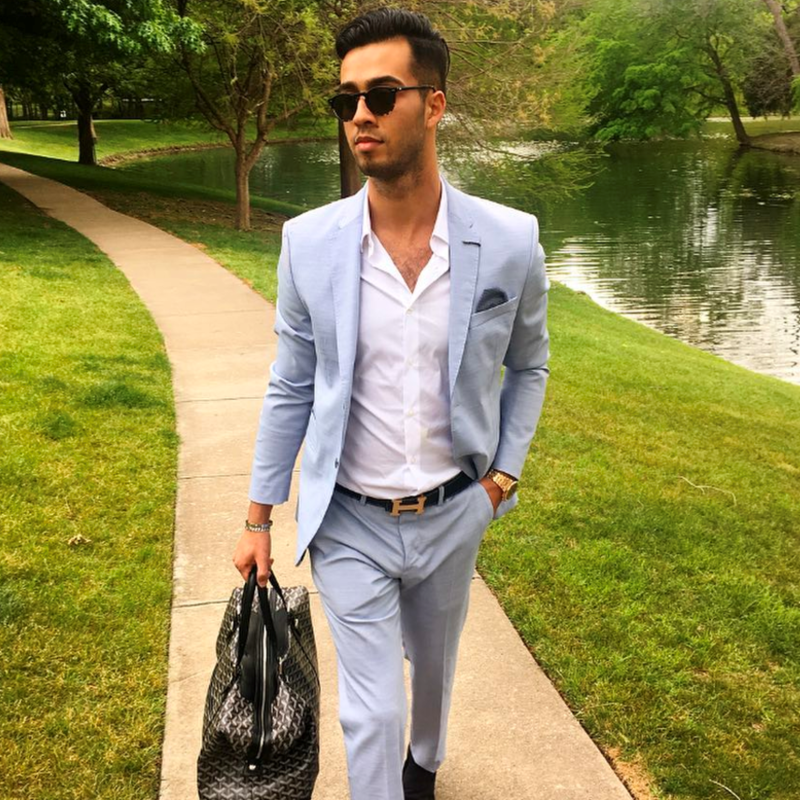 Francois’ work as a 21-year-old entrepreneur in the hospitality industry and his natural charisma and made him a Dallas influencer. He opened a cocktail bar, Bar Stellar, and founded a nonprofit, The Bright Side Foundation, which aims to provide the homeless with materials necessary to get back on their feet. 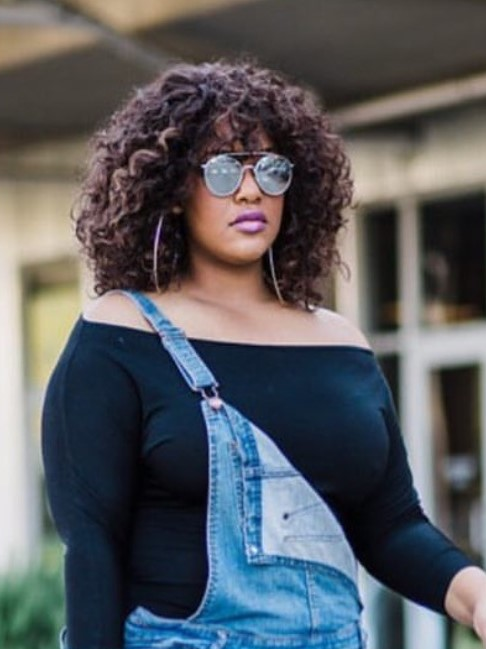 Why Deve deserves to be a Stylemaker: Deve is comfortable in her own skin, and because of that, anything she wears translates into a timeless style. She's a firm believer that clothes don't make the woman, the woman makes the clothes. It's all about attitude, and she dresses with that as her mantra. Her fashion inspirations are a direct representation of her own diversity. From Chloe to H&M (she loves anything Swedish), her unpredictability is what's most consistent about her style. Influenced by her international upbringing and travels, Deve developed an appreciation for being culturally aware at an early age, and it continues to guide her life. Why Yasmeen deserves to be a Stylemaker: Yasmeen believes that beauty and style come from within; however, someone's first impression of you is their lasting perception of you. "How someone takes care of themselves will determine how they will take care of you as a client," she says. Yasmeen’s style is colorful, modern, and sophisticated. "Make Your Life Sweeter” is a motto she lives by. 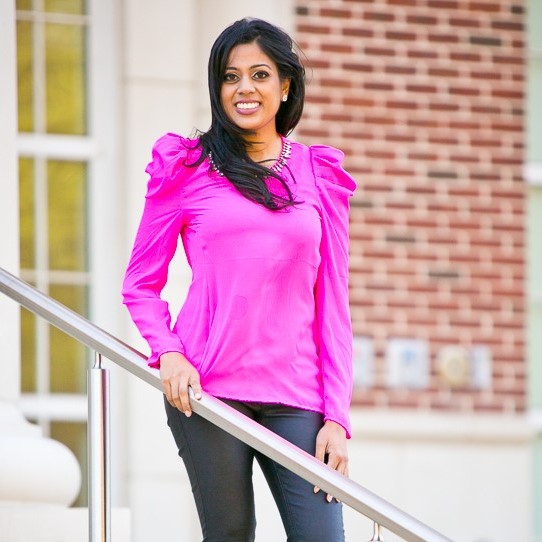 Yasmeen's philanthropic passion has motivated her to create a nonprofit organization called Random Acts of Sweetness. Her entrepreneurial spirit and work ethic have led her to build successful brands and travel the world, all as a full-time, single mom. 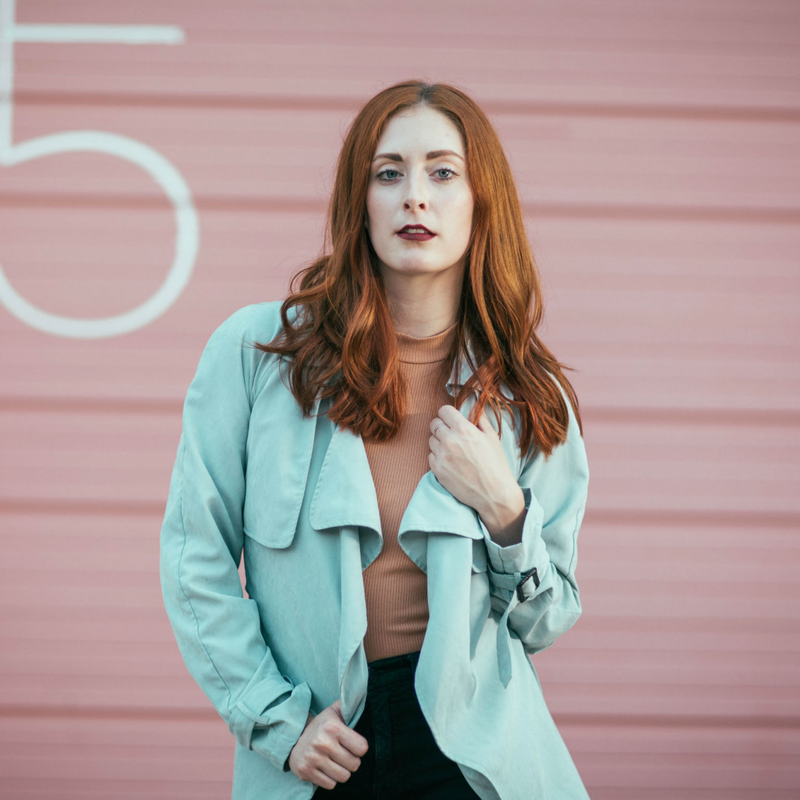 Why Molly deserves to be a Stylemaker: Born and raised in Dallas, Molly had been a fashion stylist for years when, about three years ago, she saw a documentary, got spooked, and went vegan overnight. Her closet was full of wool, silk, leather, and even fur. "I realized I was going to need to be imaginative and disciplined with my styling moving forward," she says. She started her blog, FashionVeggie, to chronicle her journey from high-fashion addict to someone who wears only ethically made, animal-friendly garments. 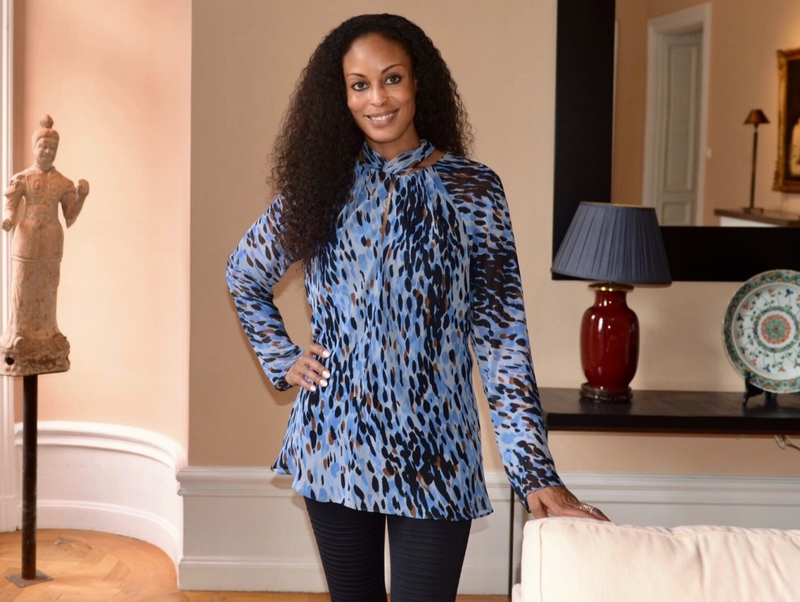 "I love sharing my love of animals and fashion with others, and I enjoy helping others find a way to align their fashion sense with their love for animals," she says. 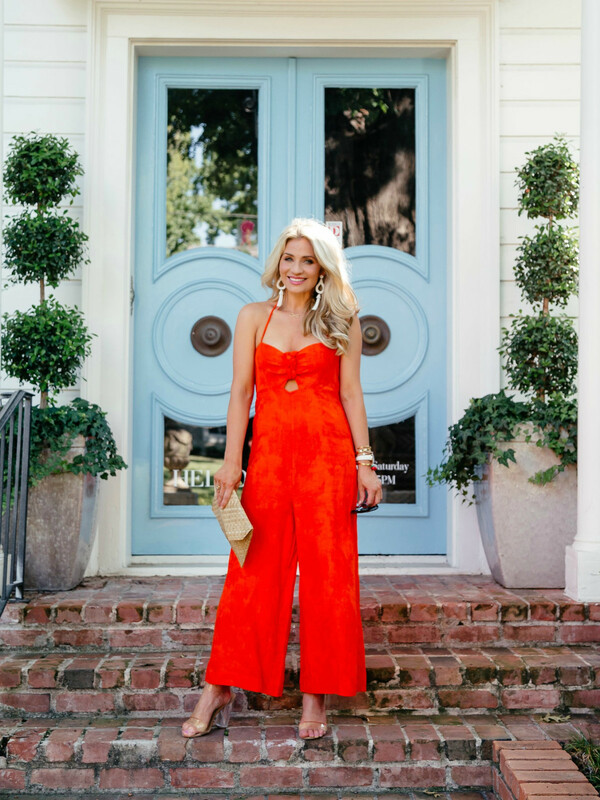 Why Courtney deserves to be a Stylemaker: Perceptive, defining, and bold are just a few words that describe Courtney’s style philosophy. He draws inspiration from his upbringing, confidence, and being comfortable in his own skin. 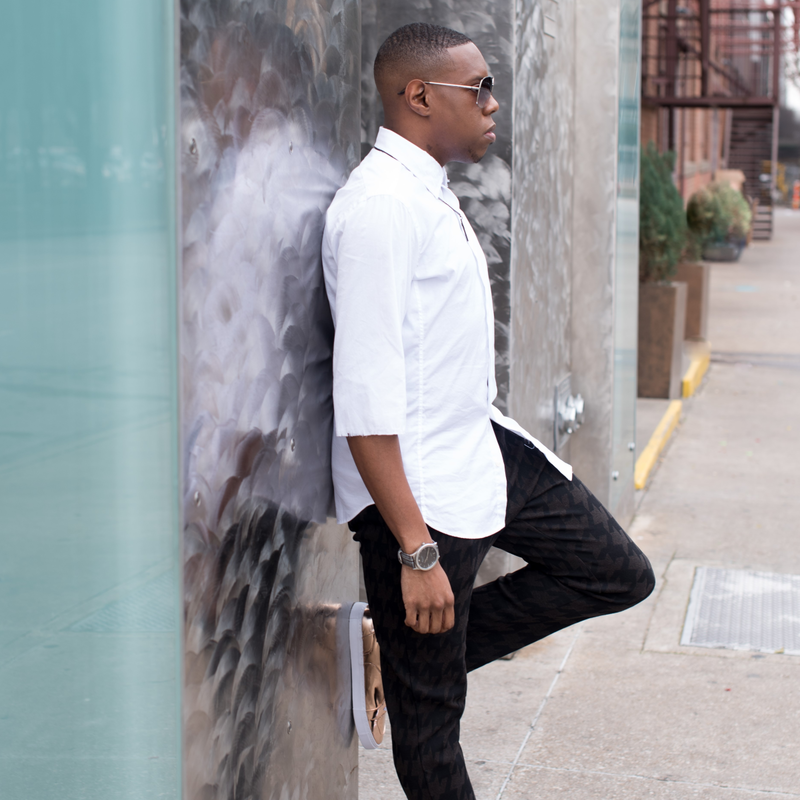 Courtney embodies a go-getter spirit, which has helped propel him to a career as a top Dallas stylist. His style is all about the details — the little things that are subtle but impactful. He takes the same approach when he styles his personal clients and editorial shoots, making sure that everything is just right. He lives by the old adage, "You're never fully dressed without a smile — and a great pair of shoes." "I added the last part," he says. Why Natalie deserves to be a Stylemaker: Natalie's personal style is classic, colorful, and bold with a modern twist. She always has been a huge fan of Diana Vreeland for her brave fashion sense coupled with a spicy zest for life. She also finds herself drawn to glamorous Hollywood characters with a colorful story to tell. She loves elegant pieces that make a statement, long skirts and dresses, vintage jewelry, and nostalgic accessories. "Style should be an expression of your personality, not just a copy of something that you see in a magazine," she says. 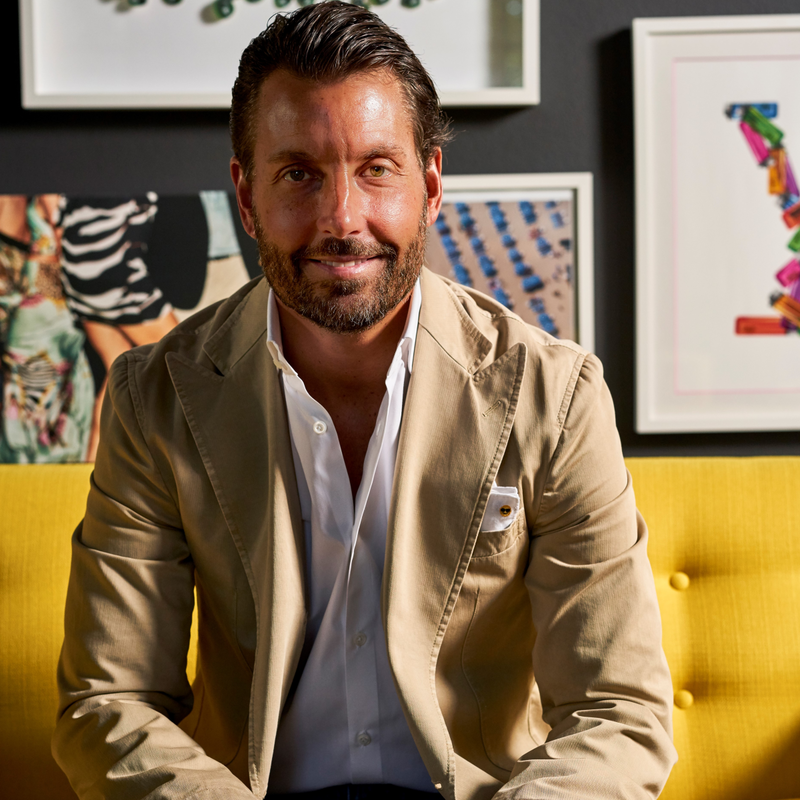 "Remember, 'You were born an original, don’t die a copy' — don't be afraid to color outside the lines when creating your own, personal style."